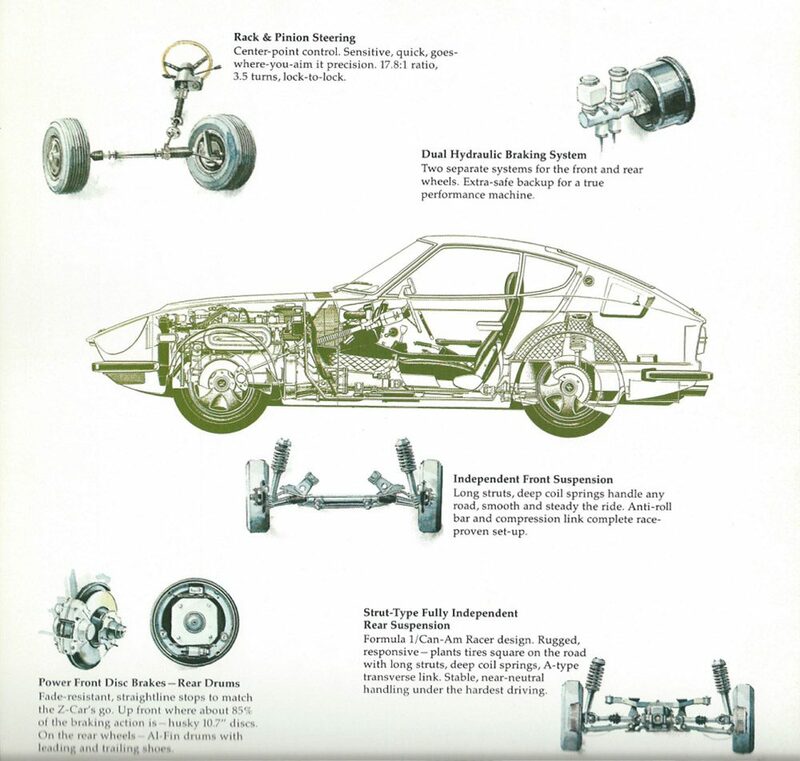 In the late 1960s, the concept of a foreign, high-performance car in America was relatively new, with existing models in this category occupying the extreme periphery of both the market and of the popular consciousness. 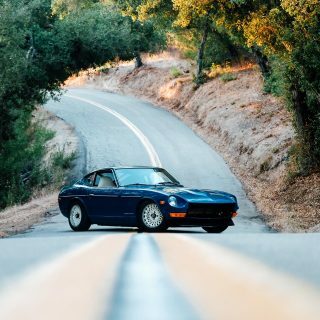 Cars like Jaguar’s E-Type, Porsche’s 911, various Astons, Ferraris, Maseratis, and other similarly hand-built and very expensive machines from Europe were viewed largely as playthings of the rich and privileged, and then only by those who were likely to even be aware of their existence—enthusiasts, in other words. The vast, working-class majority of this group were already a generation deep into a love affair with inexpensive British roadsters, but charming and beautiful these cars may have been, they lagged significantly behind their more exclusive import brethren when it came to performance and sophistication. 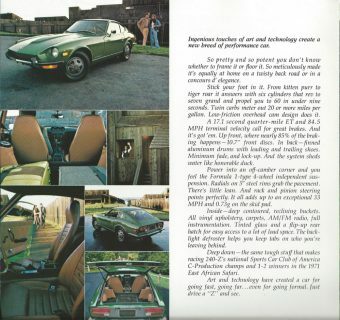 This relatively small but very passionate niche market and their latent desires for more and better—more power, more style, better engineering, reliability, and packaging—was ripe for the picking. 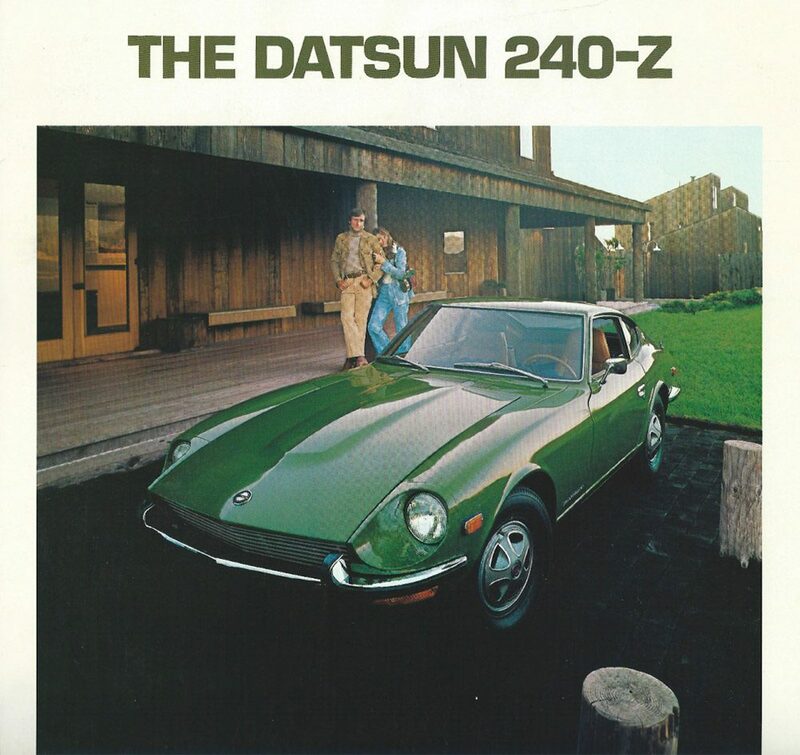 Enter Datsun, whose 1970 introduction of the now-classic 240Z simply revolutionized the American performance car marketplace. 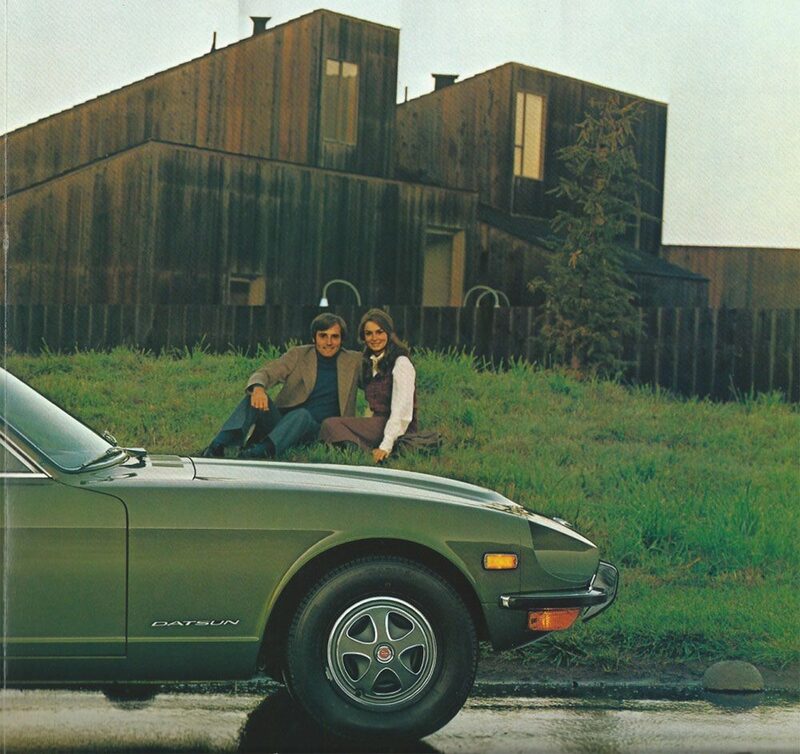 The dawn of the affordable, advanced, Japanese sports car had broken, and there was no turning back. 1. 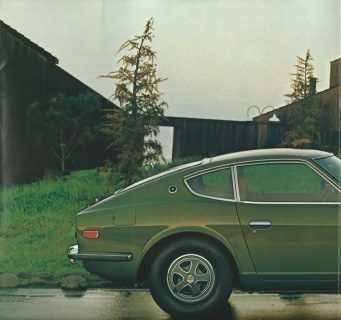 Designed principally with the American market in mind, the S30 (Nissan’s internal chassis designation for the Fairlady/240Z) was priced to compete with Triumphs and MGs, but offered similar performance and engineering sophistication to sports cars costing many times more. 2. Yutaka Katayama, AKA “Mr. K”, was instrumental in Nissan’s decision to build the S30—it was at his behest that the car was engineered, styled, and marketed in a way that would appeal to American enthusiasts. 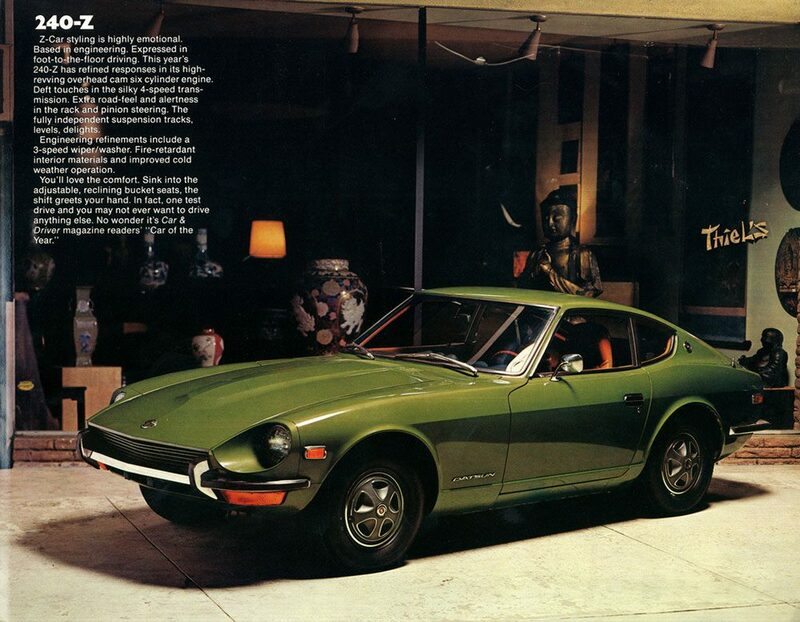 The Z’s vibrant, well-defined character is often attributed to Mr. K’s near total control over the project—the machine’s personality mimicking that of its creator. 3. 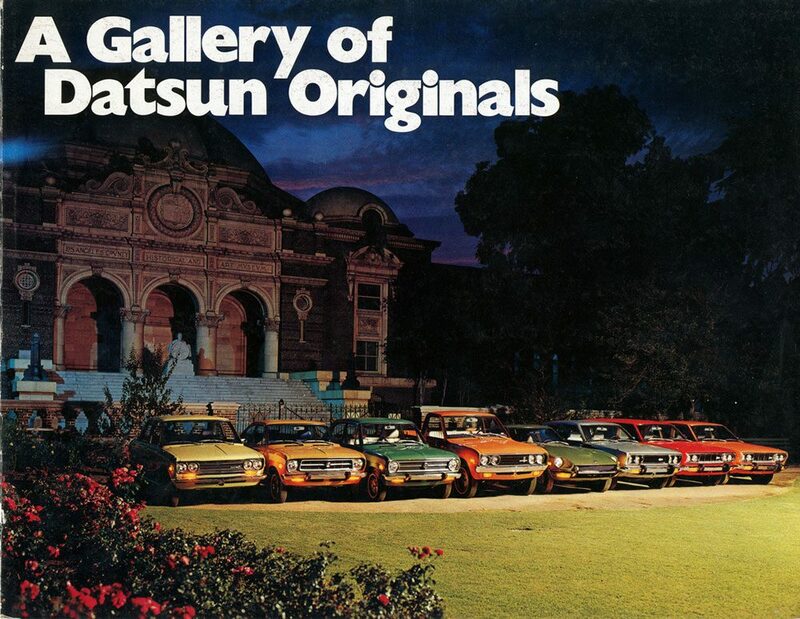 Between model years 1970-73, just under 150,000 were bought in the U.S. alone—a figure likely greater than the entire number of foreign sports cars ever sold here up to that point. 4. 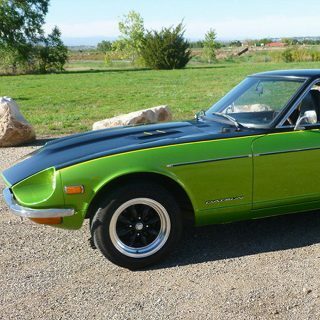 Equipped with a 2.4 liter, 150 HP, SOHC straight six, the 240Z was capable of 60 MPH from rest in eight seconds dead, with 125 attainable flat-out—very impressive figures for the day. 5. Suspension was fully independent by way of four wheel struts, MacPherson type in front, Chapmans in the rear. 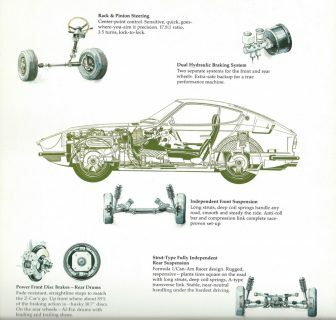 Combined with front wheel discs and rack and pinion steering, the Z was an accomplished dance partner right out of the box. 6. 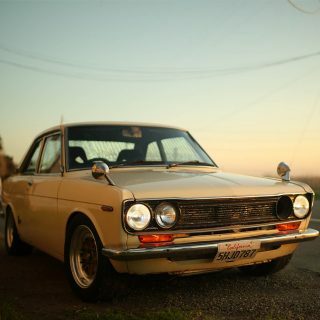 Though nearly all were equipped with four-speed manuals, a small number of three-speed autos were sold starting in 1971, while a five-speed stick was available in Japan from the start. 7. Another Japan-only option was the Z432 specification, which packaged the Skyline GT-R’s S20 straight six in place of the normal car’s L24. With twin cams, 24 valves, three twin barrel sidedraft carbs, and a conservatively-rated 160 HP , the two liter S20’s race heritage was obvious not only in its exotic spec, but also in its high-revving nature and gorgeous soundtrack. Roughly 420 were built. 8. In 1998, following the Z32 300ZX’s departure from the States two years prior, and in anticipation of 1999’s 240Z concept (itself conceived to drum up excitement for 2002’s 350Z), Nissan purchased a number of original 240Z’s which were treated to high-quality restorations and re-sold at selected dealerships for $24,000. 9. 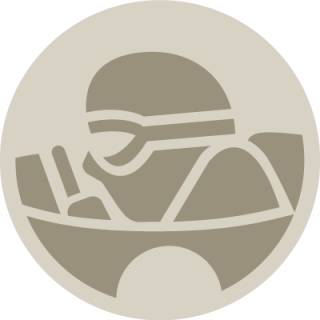 Driven by Shekhar Mehta, an S30 placed first in the 1973 East African Safari Rally—Mehta’s first of a record five victories in the legendarily brutal event. 10. Now approaching his 104th birthday, Mr. K is retired but still serves as a trusted corporate Nissan advisor. 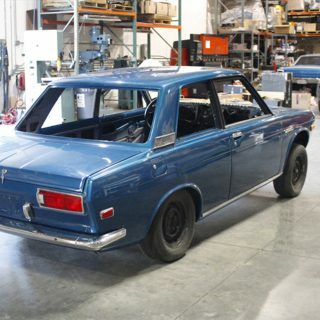 In addition he still frequents important Z gatherings in both the US and Japan, his enthusiasm serving as inspiration to generations of Nissan/Datsun enthusiasts. 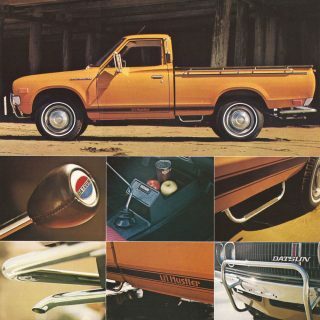 Journal Are Old And Tasteful Japanese Trucks The Perfect Entry-Level Classics? 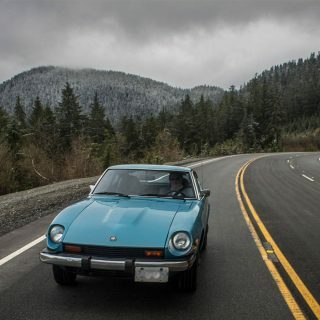 I owned a 77 280Z and I loved it. The best part was that ic switch under the pedal when you pressed it down it went click and then the turbo would kick in. Would buy one in a second if i could find one. 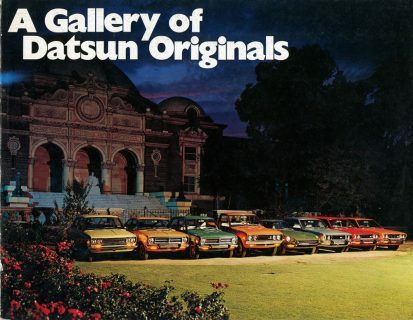 Thanks for posting Datsun articles. I am doing a resto-mod ’69 roadster and it helps immensely when blogs like this are raising awareness of such a great set of cars. Maybe next it will be a 240z. Love the roadsters. Keep us updated on the project and share pictures if you have any! 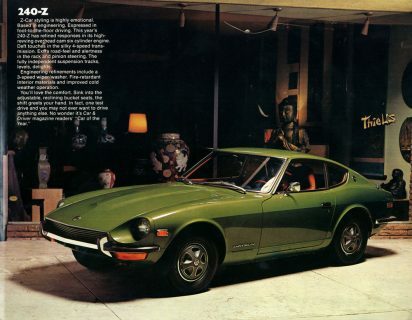 lovely car car the Z. appealing aesthetically, techically and historically. On skinny tires, dated suspension components, and undersized (by today’s standards) I’d reckon not very well. It’d be ridiculous fun to try and keep up, though.